We would like to invite you and your family to join us at any or all of our church worship services and activities. 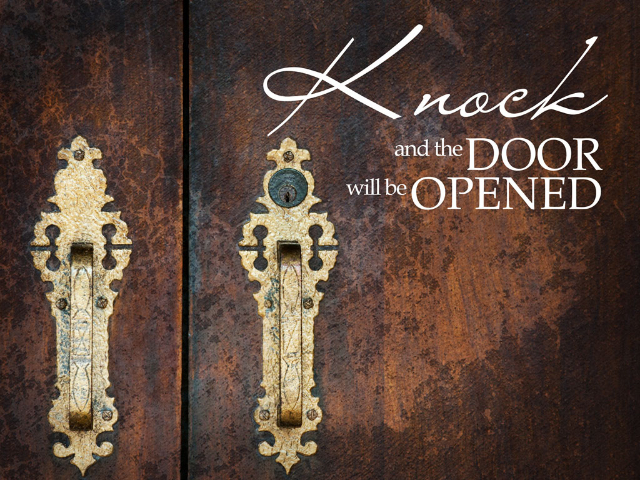 Know that our doors are always open and that welcoming hearts and minds are always here for you. German Valley United Methodist Church is a church with a long history in this community and continues to serve as a vital and faith based part of this small rural community. The willingness to open our doors and hearts to the community has been and will continue to be the heart and soul of the church. The congregation continues to strive to find ways to include the churched and the un-churched in the community in the various ministries of the church. The spirit of our open doors is shown for example in the congregations sponsoring of our “Family Movie Nights,” which is a recurring event during the year. We also reach out to those in need locally as each month, on the first Sunday, we hold our “Fill the Cart” Food Drive for the German Valley Food Pantry. Our mission outreach continues as we place our Rainbow Covenant offerings on the first Sunday in Noah’s Ark topped with the “Rainbow” God’s promise to us. We are also supporting Carpenter’s Place, in Rockford Illinois, with donations of specific supplies on their critical needs list as they serve the homeless in this area. Please join us as we worship and give us a chance to greet you with God’s love and let us share together in our journey.